Growing up on the sales grounds and the farm, Conrad discovered his passion and affinity for horses at a young age. He graduated from Sewanee: The University of the South with a Bachelor’s Degree with Honors in Economics. Having spent time working for trainer’s John Ward and Hall of Famer: Bill Mott, Bradley Thoroughbreds and Arrowfield Stud in Australia, Conrad fulfilled a long-term goal of being accepted to the Godolphin Flying Start—a two-year management training program in which he traveled and studied in six different countries. Upon completion of the Flying Start, Conrad realized his life-long dream of returning to Kentucky to join the team at Denali Stud. 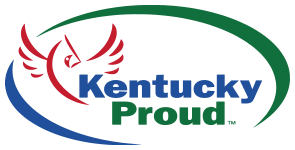 Since 1980 Gary has worked with Thoroughbreds in Central Kentucky. 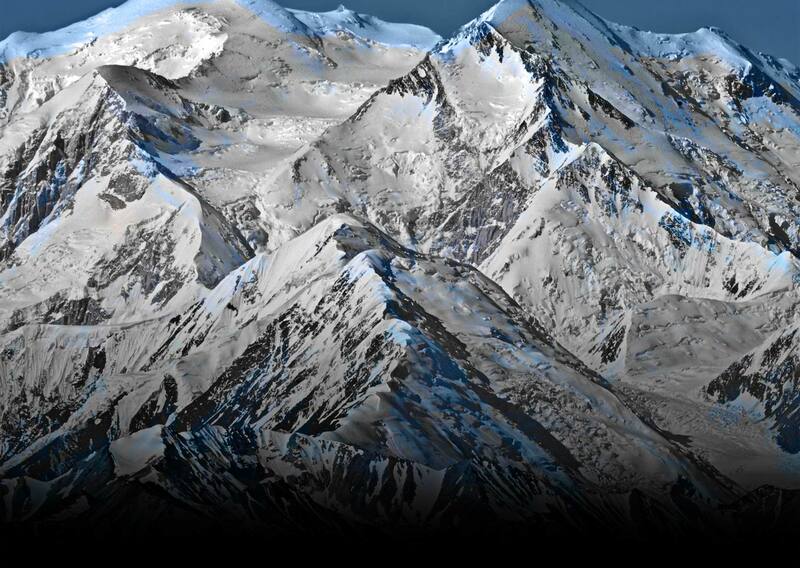 Prior to joining Denali as farm manager in 2006, Gary was General Manager of WinStar Farm for four years and added the title of CEO after one year there. Previously he was with Three Chimneys Farm for 20 years, serving as Broodmare Manager for 14 of those years. A hands on horseman, Gary works closely with broodmares and their owners to establish goals for their Thoroughbred investments. A third generation horseman, Donnie's father and grandfather were both in the hunter jumper business. Growing up riding ponies and horses in northern Virginia, Donnie's family moved to Kentucky in 1980 when his father took a job with Spendthrift Farm. Donnie worked there with training horses, then stallions and yearlings. Five years later he took a job with Strodes Creek Stud as the yearling manager. In 1988 Donnie took a job with Mill Ridge Farm as the yearling manager and was employed there for more than 20 years, working with mares and foals, stallions and yearlings. Donnie joined Denali in March 2009 as yearling and sales manager. Donnie has a wonderful wife and two beautiful daughters. He enjoys hunting, fishing and riding his Harley Davidson. Lager, and spending time with friends and family. Sarah Fishback grew up in Versailles, KY on her family’s horse farm and has been immersed in the industry for the majority of her life. She was a nationally ranked competitor on the hunter jumper circuit during her youth. She graduated with a Bachelor’s Degree in Business and an Equine Management certificate from Sweet Briar College. Following college she began pursuing her career in the thoroughbred industry. She completed both the Irish National Stud Breeding Course, graduating with honors, and Darley Flying Start programs. Upon returning to the US she worked for the thoroughbred advertising firm The Bell Group and then was the Assistant Managing Director of Hunter Programs for United States Hunter Jumper Association. Sarah joined Denali Stud in April of 2016. Mikala grew up in Texas and developed a love for horses at a very young age, and has been around them ever since! She graduated from Tarleton State University with a Bachelor's Degree in Animal Production and a minor in Business. She trained and showed Peruvian horses for several years before deciding to move to Kentucky and pursue a career working with Thoroughbreds. Her first job in the industry was with Lane's End Farm, where she spent just under three years working in the broodmare division, office and sales. Mikala joined the Denali team in October of 2018. Alexis grew up in Chicago and acquired a passion for horses after working at a horse rescue in exchange for riding time at a young age. 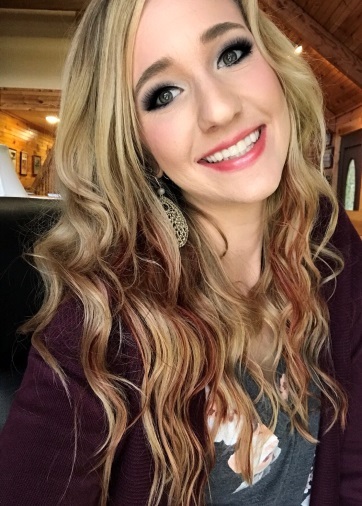 After graduating high school, she attended Southern Illinois University Carbondale where she studied Animal Science with a concentration in Equine Science. She was the captain of her college equestrian team for two years, and traveled to multiple Midwestern states to compete in shows under the Intercollegiate Horse Show Association. Following her studies, she accepted an internship position at Lane's End Farm working with broodmares and foals during breeding season. 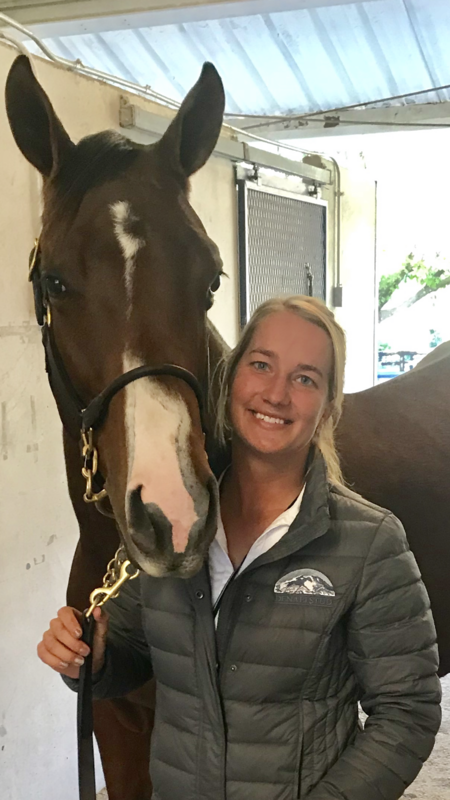 After spending time in Kentucky and getting hired full-time at Lane's End, she decided to work a sales season prepping yearlings for annual sales as well. Missing the horse and rider bond so much, she landed an exercise rider position at Juddmonte Farms where she started yearlings under saddle for their future track careers and worked as a groom for track layups and horses of racing age in training. She joined the Denali Stud team in May of 2018.